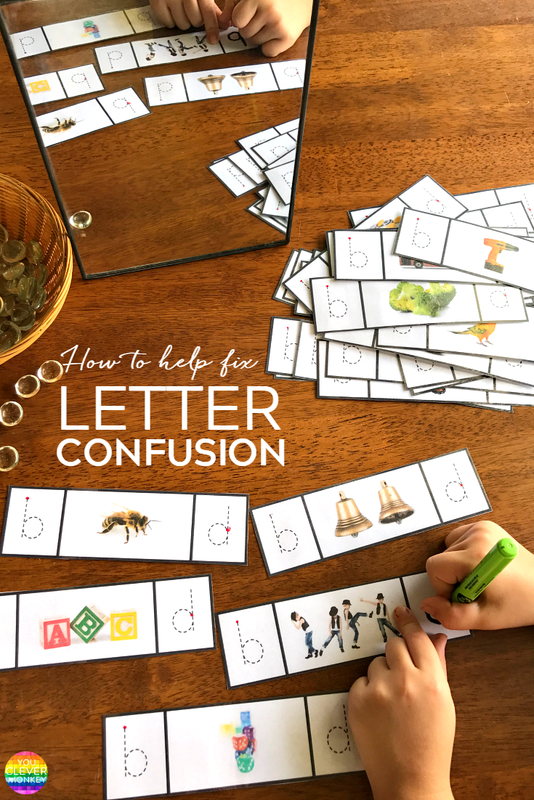 Grab these helpful printable cards to add your literacy centres to help children confusing their b and d letters. 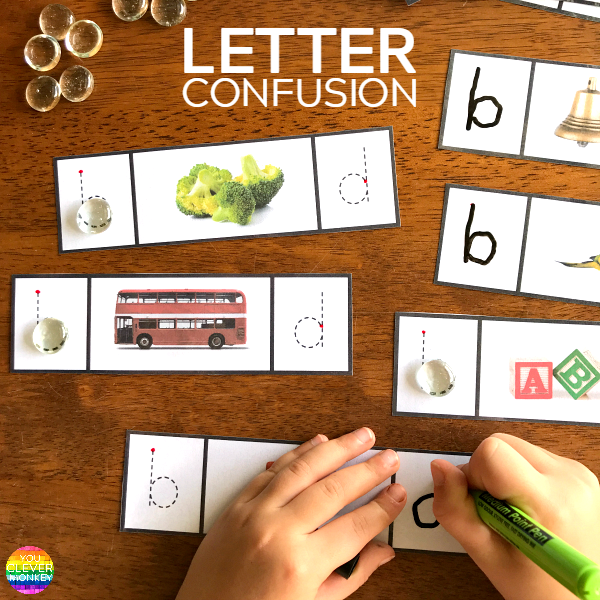 Letter confusion or reversals particularly of tricky letters like b and d are common in early childhood classroom as children are first learning to read and write. 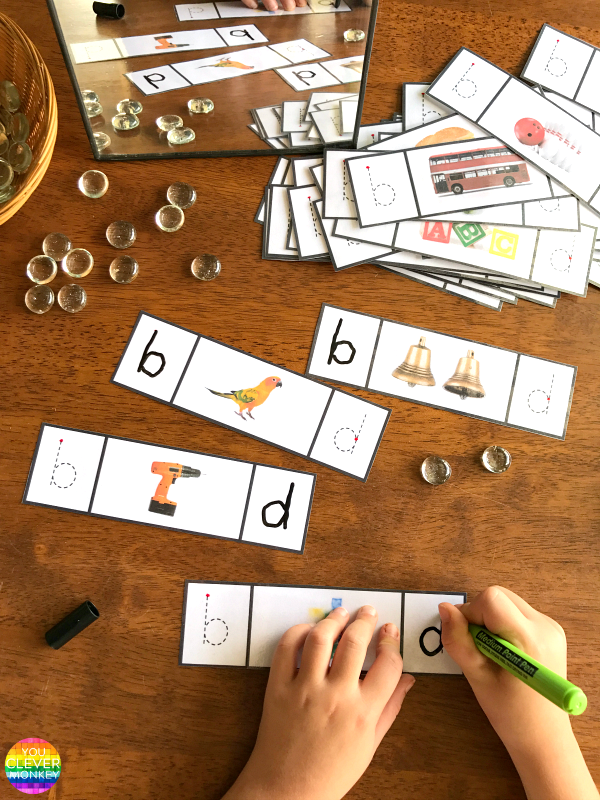 There are plenty of 'tricks' to help children learn how to differentiate between the letters b and d.
SHOULD I WORRY IF MY CHILD REVERSES THEIR LETTERS AND NUMBERS? As teachers we know that many children this age reverse their letters, numbers and even short words sometimes. It's not necessarily a sign that a child is dyslexic or has other learning difficulties. It is normal with most reversals occurring around the ages of five to seven years. By eight, most children have mastered the directionality of text and are both reading and writing the symbols they previously found confusing - numbers 2, 5, 6 and 9 and letters b and d, p and q, correctly. If children are still confusing their letters beyond this, further assistance may be needed to help support them. This article does a good job at explaining reversal in relation to physical age and developmental age. Some confusion comes when children are not yet sure of the directionality of print so teaching them to glide their finger under words while reading aloud or to themselves can help 'train' their brain to always then read from left to right. Another step is teaching the correct letter formation. The letter b starts as a straight line which is also how you hold your mouth when starting to say the sound. Using a mirror while saying the sounds aloud can help young children see the difference between the two sounds. The letter d in contrast starts at 2 o'clock and then curves anti-clockwise into a circle before making a tall straight line up then down to the line to finish. The two letters should be taught at different times to help young children differentiate between them. 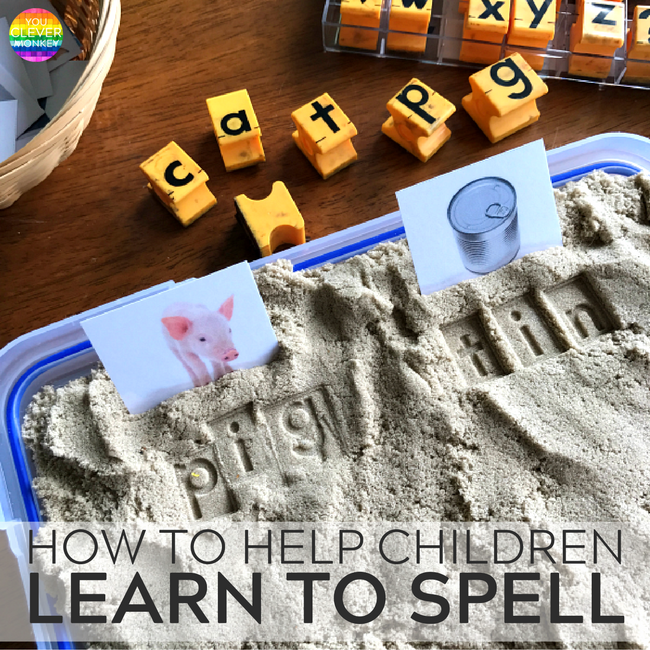 This Reading Mama shared this trick to make sure to write the correct letter too. It provides children with a great visual too. To help some of the students in my class I've created these printable cards to allow them to practice differentiating between their b and d letters. Each card shows the correct starting place to write each letter and we're using a couple of small mirrors to check the position of our mouth if we're not sure. Some children have just been using counters to mark the correct letter while others have been tracing over the letter. 40 pages of b + d and p + q letter cards 5 cards per A4 page with full colour photos as visual support plus alternatives b/p and d/q cards. correct handwriting start marked for every letter. letter differentiation worksheet for both letter pairs with visual prompts as support. 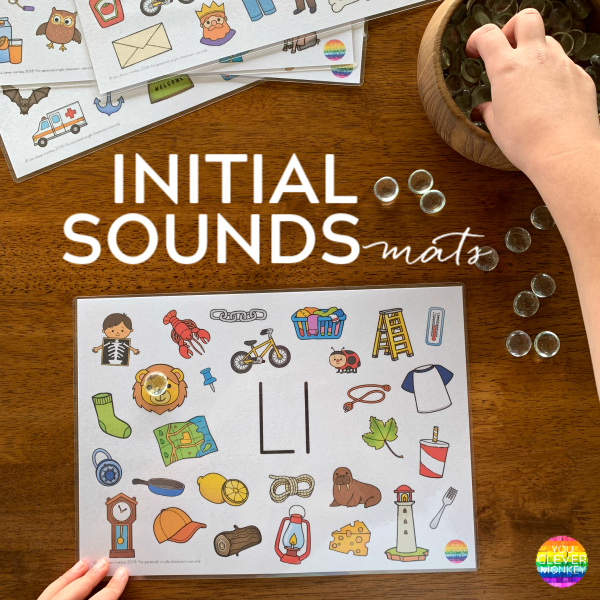 handwriting sheets for both letter pairs with model text and visual supports.